Cal Hughes began his career in floor covering distribution as a warehouseman with Robison Distributing in 1970. 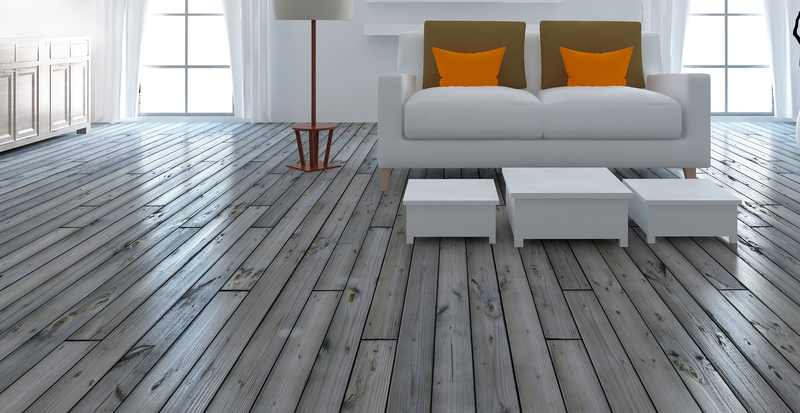 Within months, he was promoted to sales, and in 1973 accepted a regional sales position with a major West Coast carpet mill. In late 1975, Cal became an independent for the same West Coast mill and two mills in Georgia. 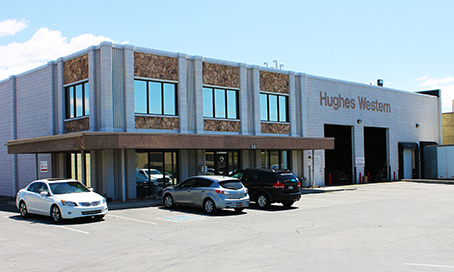 Recognizing a need for inbound freight/handling and carpet cushion distribution, Cal rented a small warehouse and in January, 1976 Hughes Western was off and running. During the 80’s and 90’s the company expanded to three locations serving Utah, Idaho, Colorado, New Mexico, Arizona and parts of Wyoming and Nevada. In 2011 and 2012 the Colorado and Arizona operations and real estate were sold to employees and investment partners. The Utah location met and committed to one another that we would build on our previous success and be the local leader in distribution service and value. Treat our coworkers as family! Make employment at Hughes Western fun and rewarding! Do the “right” thing in all transactions regardless of financial cost! As a result, our average employee tenure is currently over twenty years of service and our customer loyalty is amongst the highest in the industry. All we do, all we have done is impossible without our customers…we are forever grateful! Please call your sales rep.